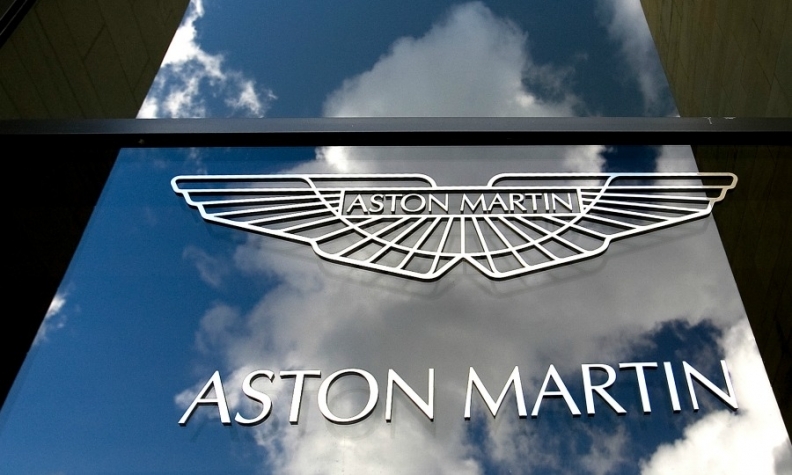 LONDON -- Home appliances maker Dyson has recruited its second Aston Martin executive in a year, making it the latest hire to fuel speculation that the company is building an electric vehicle. After 22 years at the firm, the luxury carmaker's director of purchasing, David Wyer, will become Dyson's head of procurement, he announced on LinkedIn. Aston Martin's former product development director Ian Minards made the same move in September last year. Aston Martin declined to comment. Dyson didn't comment directly on the hire. "We have historically recruited from a wide range of backgrounds, as we are a broad church and are developing a multitude of technologies," the company said in a statement. "We plan to recruit an extra 3,000 engineers and scientists by 2020 and are working with more than 40 universities globally." The move comes after a government document referenced funding for Dyson to develop a new battery electric vehicle at their headquarters in Malmesbury, Wiltshire, England, in March last year. In February, Dyson announced it's creating a new campus in the English countryside to expand its research and development in batteries, as well as robotics and artificial intelligence. The firm, most famous for its vacuum cleaners and hand-driers, acquired solid-state battery startup Sakti3 for $90 million in 2015, and has pledged to spend 1 billion pounds ($1.29 billion) on battery development. The company also hired Ricardo Reyes who made a name for himself in Silicon Valley as a top spokesman at Tesla, in addition to stints at Google, YouTube and Square. Following the hire in January, he said "you never know what Dyson has up its sleeve."